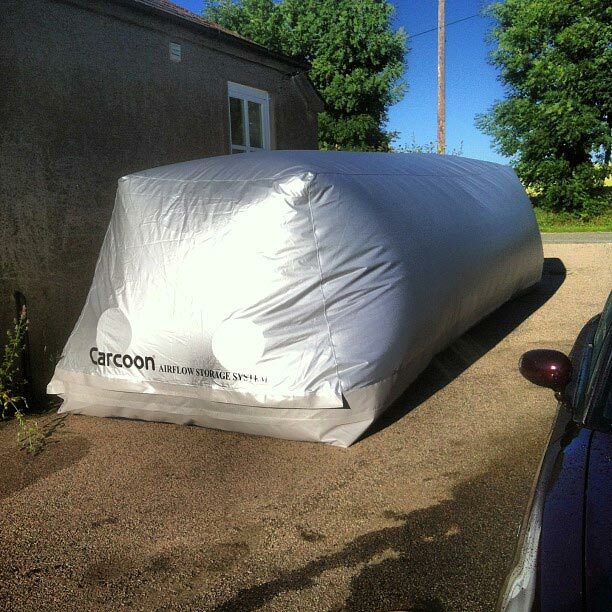 Our Outdoor Carcoon’s is the perfect way to store cars. 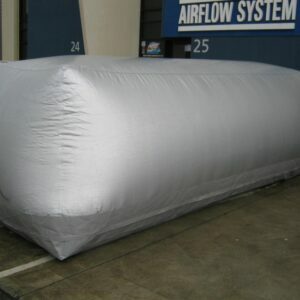 Available in two types – Single Skin and Double Skin. 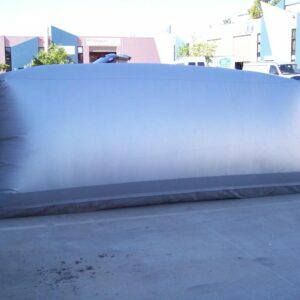 Single Skin units are intended for use in semi-sheltered situations, like carports. 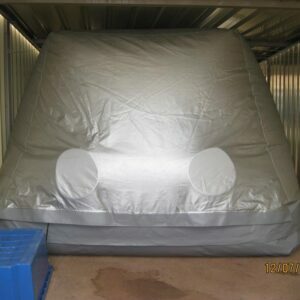 For indoor use they provide additional security by not allowing the vehicle to be viewed, and provide additional protection from UV light. 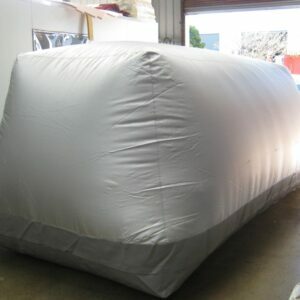 The Double Skin Carcoon is effectively ‘a bubble within a bubble’; this model is designed to help protect the vehicle in the sometimes hostile outdoor environment. 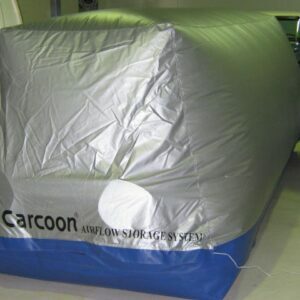 The outdoor Carcoon uses two layers of a special alloy coated material with an insulating air gap between each skin, this configuration along with a thick insulated base mat and special materials provides unrivalled protection from the cold and damp just as effectively as it protects from high levels of Ultra Violet and Infra Red light in some of the more extreme climates. 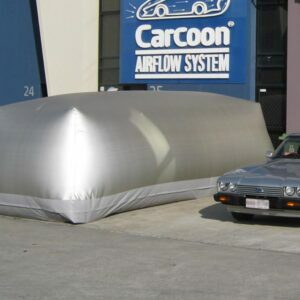 Double skin Carcoon’s unique insulating airflow.